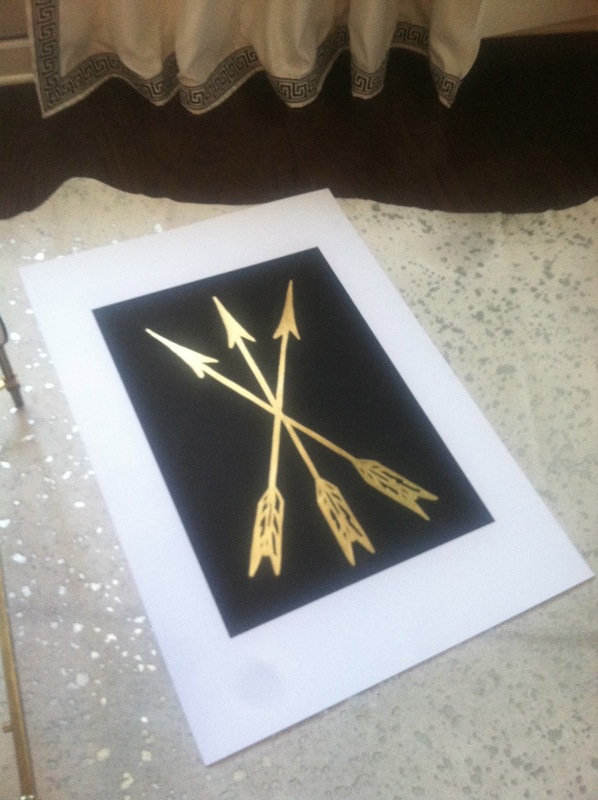 Due to receiving so many inquiries about gold leaf arrow commissions I have decided to offer arrows in the sizes below for Christmas! 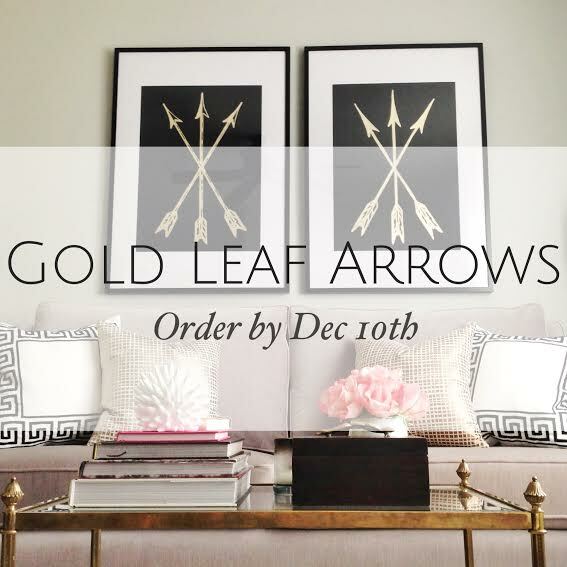 All orders must be submitted no later than Dec. 10th to guarantee Christmas delivery. If ordering a pair they will be slightly different (as shown in picture!) unless you specify differently. 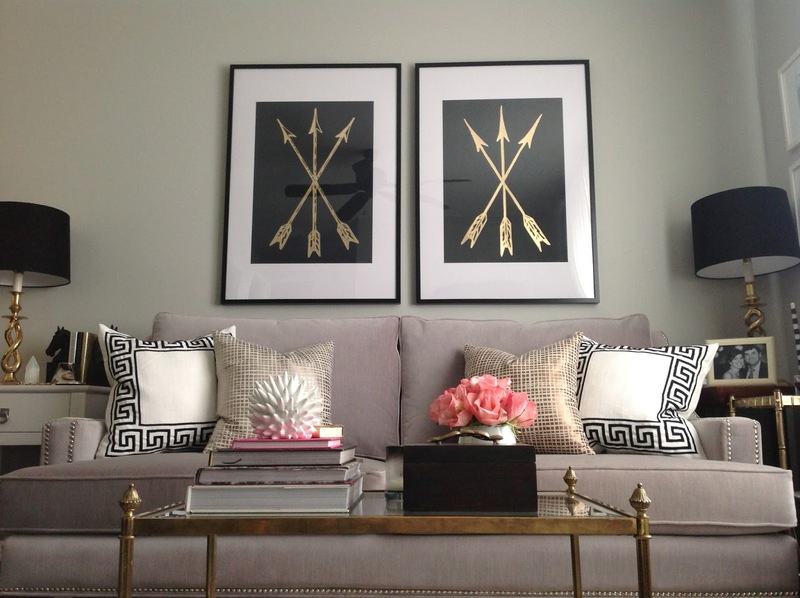 All are hand leafed and come unframed. Email mallory<at>malloryshawdesign.com to order. Please include size, quantity, color, and paypal email for invoicing.